We Can Get Along Teaching Series by Joyce Meyer Audiobook Download - Christian audiobooks. Try us free. Peace and unity are priceless! There’s nothing better than having relationships with people who think the same way you do, enjoy the same things you enjoy, want the same things you want… But we’re all so different! 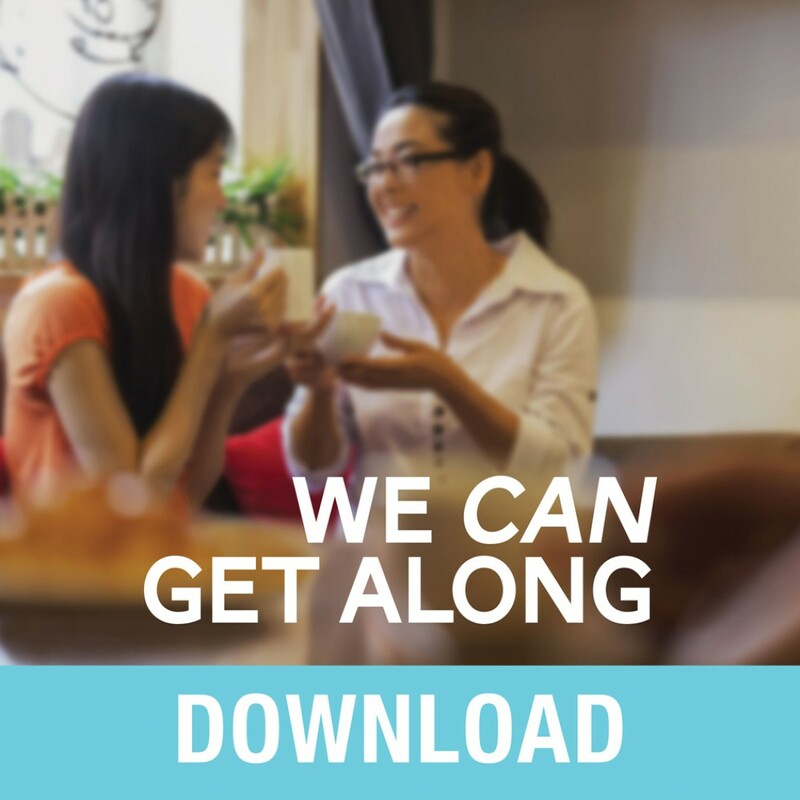 And when we don’t see things eye-to-eye, strife can creep in and steal our peace and unity.